Probably one of the most stunning sets in the 2007/08 Idea Book & Catalogue. 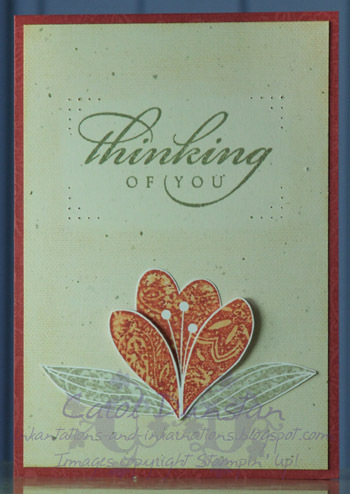 Wild Rose teams up perfectly with the new Recollections Scrapbooking Papers. Our challenge is simply to use this set in way that we hope will inspire you.